Parkside Academy has been recognised both locally and nationally with a number of prestigious awards for its outstanding practice. The awards confirm that the school provides the very highest standards of teaching and learning, care and support across many areas of the school. Parkside was awarded ‘outstanding’ by Ofsted on its last inspection. Only around 12% of secondary schools achieve this grading. It confirms we provide the very best standard of education for your child. 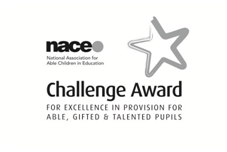 We are one of only two secondary schools in the North East to hold the prestigious ‘Challenge’ Award established by the National Association of Able Children in Education (N.A.C.E.). The award confirms our commitment and ability to provide the best teaching and learning opportunities for gifted and high attaining pupils. Dr. Maggie Atkinson, the Children’s Commissioner for England, has judged Parkside Academy promotes the views and interests of children and young people to the very best of standards. Parkside Academy has held the ‘Investors in People’ award for a number of years, confirming we value and invest in the skills and abilities of all our staff, so that their expertise can provide the best for the pupils in our care. We have had to prove that we provide the very best care, guidance and support for our pupils in order to be recognised for this award, as well as the opportunities for them to develop into successful adults. 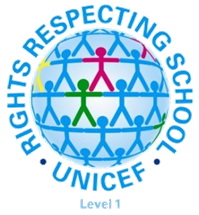 UNICEF, the United Nations Children’s Charity, make this special award to very few schools. There are only a handful of secondary schools in England whose values and ethos are judged to be of a level high enough to merit this award. Parkside has had to show that our aspirational outlook and respectful culture are embedded among all pupils and staff. 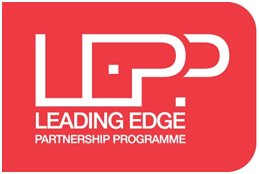 Only schools judged by Ofsted to be ‘outstanding’ belong to the Leading Edge partnership of schools. Parkside and the other outstanding schools work together to deliver innovative and exciting teaching and learning in the classroom. Parkside Academy promotes an active lifestyle and healthy eating. 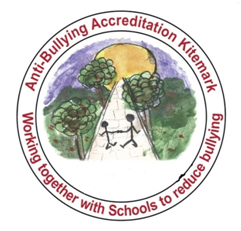 Parkside Academy is proud to meet all the standards to receive the Anti-Bullying award, confirming our commitment to stamp out bullying in all its forms. As an accredited Duke of Edinburgh Award centre, we provide confidence building and skill development opportunities for our pupils. 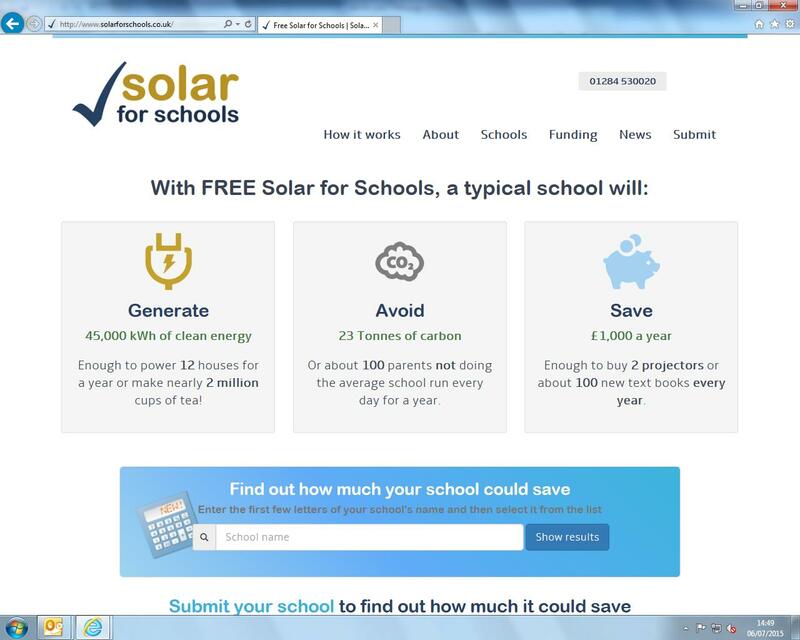 The Governors at Parkside Academy has been actively looking at ways to reduce energy bills for some time now so we can spend more money on the resources for our pupils. So when the opportunity came to have free solar panels and discounted power we reviewed the options and decided to go ahead. Parkside has been able to address its energy needs, make savings and reinvest money that would otherwise have been spent on energy, in the pupils and at the same time cut our environmental impact.